Access Control UL294 is the standard of safety for Access Control System units that all access control systems must meet. UL294B is a newer standard, specifically for the use of Power over Ethernet (PoE) components used within access control systems where PoE is the primary power source. Government and state regulations are moving toward required access control UL294 compliance. Comtrol’s RocketLinx ACS7106 is the first UL294B certified switch enabling confidence in deployment and integration within access control systems. Quick and effective service is absolutely essential for a hotel to bring customers back again and again. 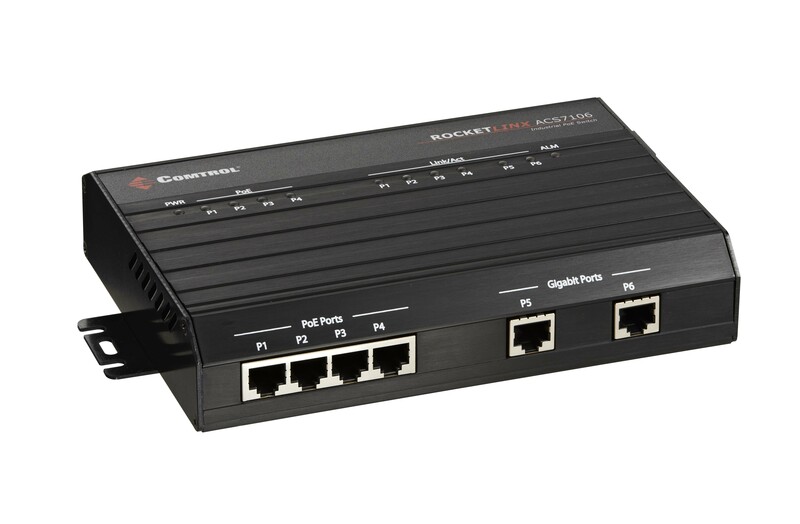 Comtrol’s Ethernet switches, device servers, and serial cards provide reliable connectivity service to the hospitality industry. 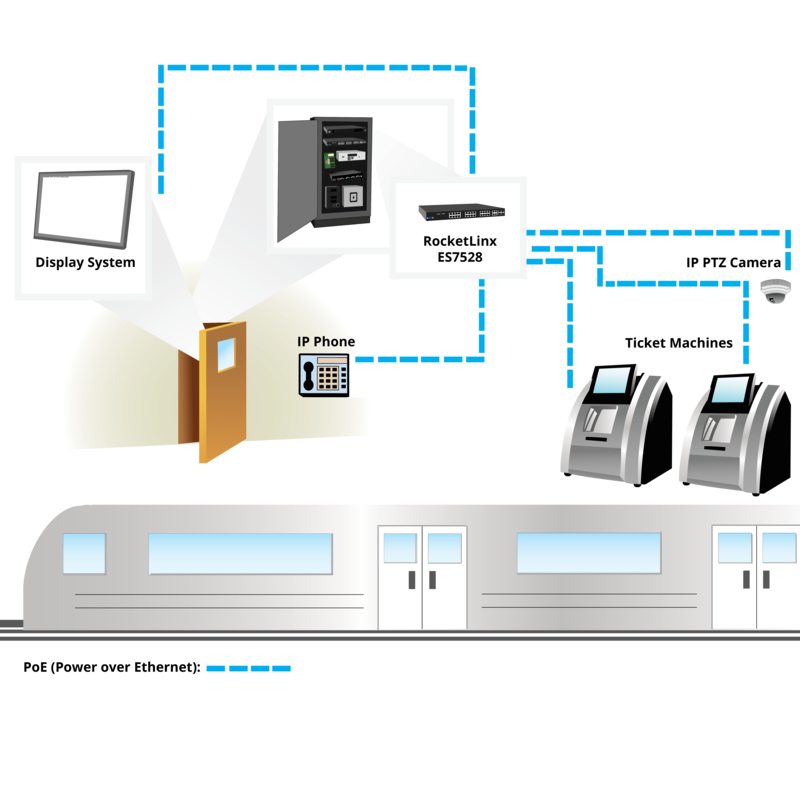 Numerous hotel companies have integrated Comtrol’s Rocketport multi-port serial cards, DeviceMaster, and Rocketport USB serial hub products when installing their corporate and property management software, and equipment like phone systems, keyless locks, on-site POS systems, and more. 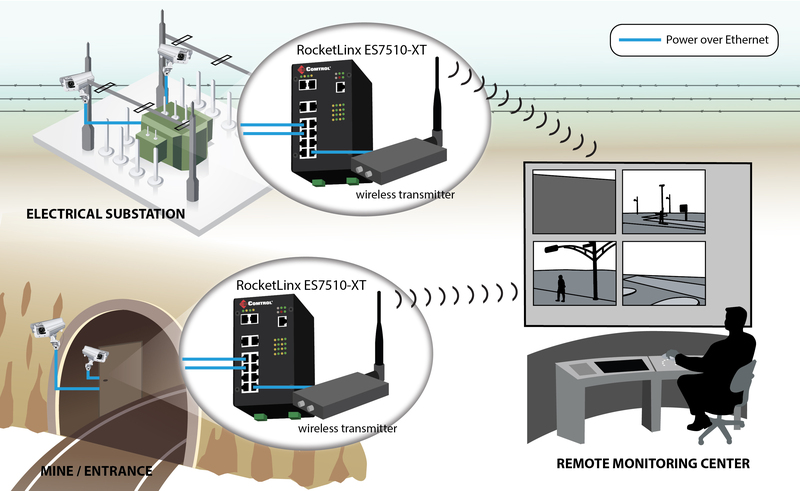 Whether device connections are serial, USB, wireless, Ethernet, or a combination of the three, Comtrol’s products provide excellent connectivity solutions. 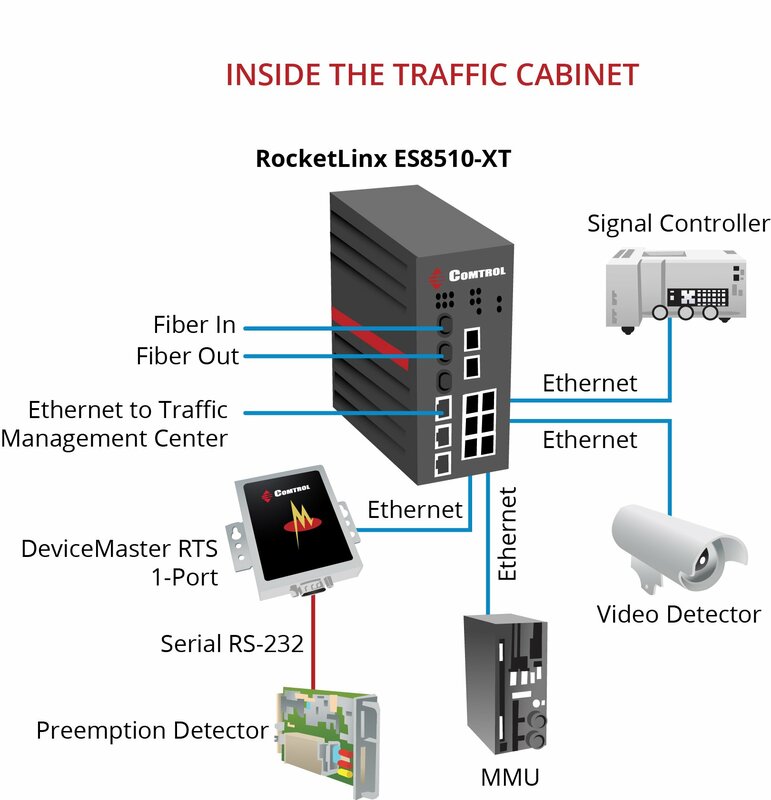 From the DeviceMaster serial servers to the RocketPort cards and hubs, and from the RocketLinx Ethernet and Power over Ethernet switches, the comprehensive product lines that Comtrol has to offer overcome even some of the most complex connectivity challenges. 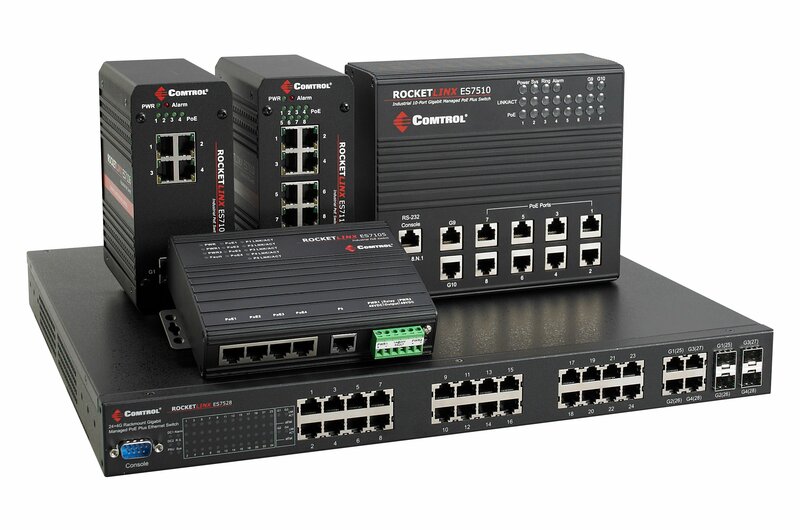 The Comtrol RocketLinx series of PoE industrial ethernet switches are designed to meet the performance and environmental demands for applications requiring extended operating temperatures, rugged design, and reliable power delivery to standard and high power devices. 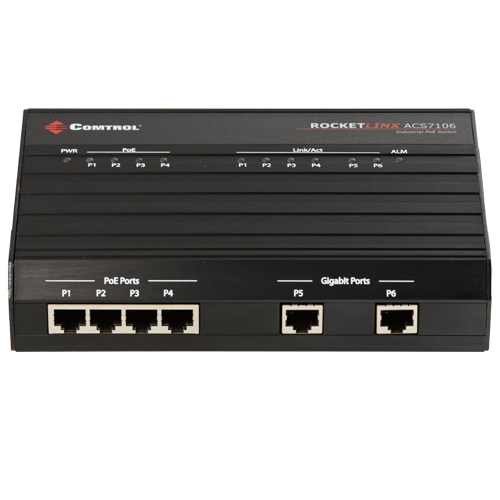 Featuring both managed and unmanaged models, the RocketLinx PoE industrial Ethernet switches provide cost-effective networking solutions delivering the industry’s best Ethernet switch technologies. MOBILE – What does this mean for your next IP surveillance project? 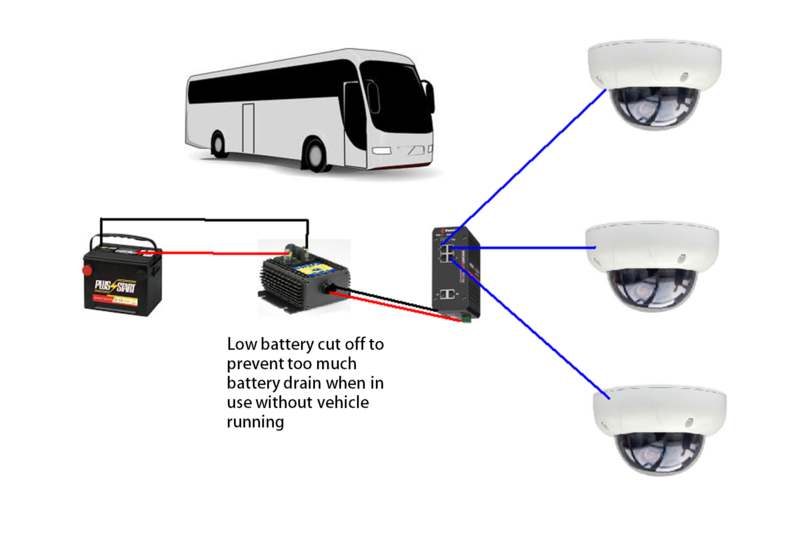 Putting a surveillance camera on or in a vehicle (car, bus, etc.) for safety, monitoring, or other purposes is becoming much more common. It’s very likely if you are a surveillance integrator that you have worked on a project like this. If not, you have almost certainly heard of it being done in the news lately. 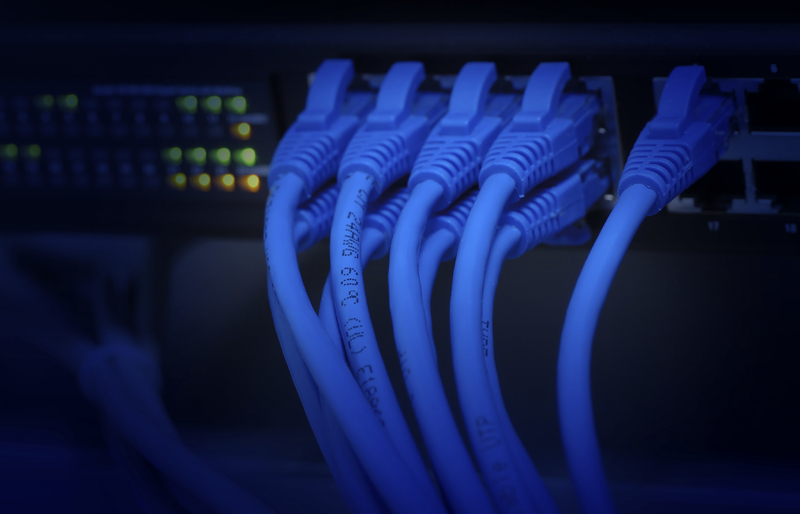 In today’s increasingly connected world it seems that a systems integrator could dangle a Cat 5e or Cat 6 cable out of a cabinet and have dozens of Ethernet switches readily available for immediate connection. Each of these switches, while undoubtedly similar, have many differences… differences that may make or break a system. Given the requirement for a managed Ethernet switch, these small differences can easily get out of hand – requiring a professionally trained eye for each and every line of a product’s specification sheet. Managed Ethernet switches are complicated pieces of equipment, and using them to their full functionality is no small feat.